‘Merely publishing on the website would not amount to same being reported as the word “reportable” used for judgment is in relation to it being reported in law reporter,’ the court observed. 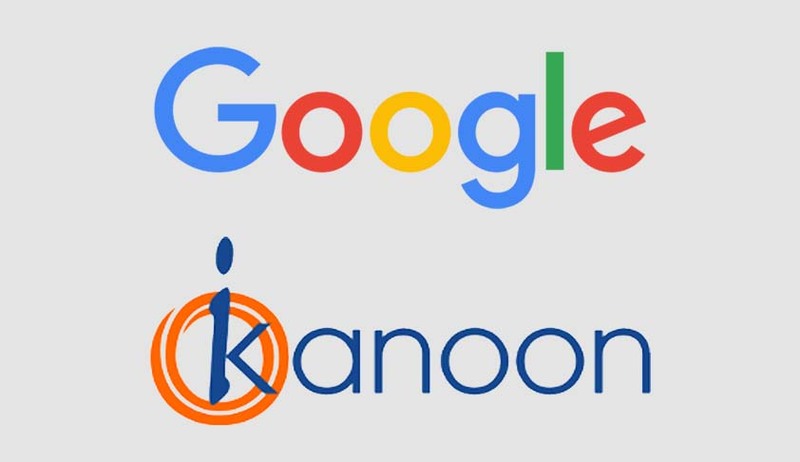 The Gujarat High Court has turned down a plea of a man who got acquittal in a criminal case, seeking to restrain Google from publishing an ‘non-reportable’ judgment of the high court in his case. According to him, Google and Indian Kanoon have no authority to publish an non-reportable judgment and it has adversely affected his personal and professional life. He also contended that because of such publication, the judgment is freely available on the internet and the same is against the classification made by the court. The Google, took the contention that contended that Google Search is an automated search engine which uses software known as “crawlers” to crawl the internet on regular basis and find sites to add to its index and it is in no way connected with publication on the internet and is not in a position both as legal and a technical matter to comply with any of the orders. Indian Kanoon did not enter appearance.